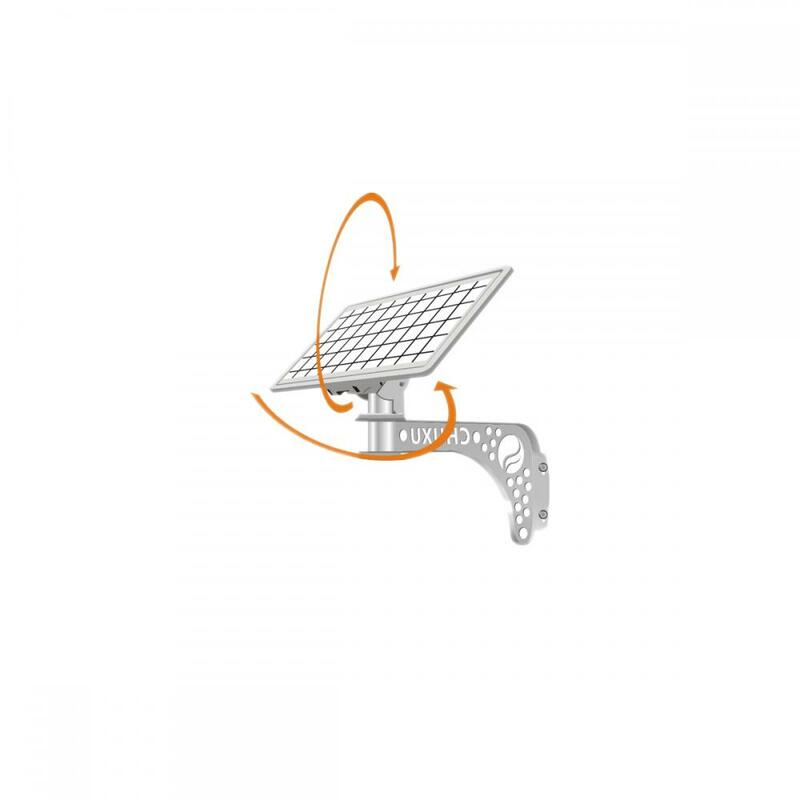 Solar Garden light is Saving energy by solar power and led light source, developed as a small-scale outdoor lighting fixture which combined with the latest control algorithms and strategies. 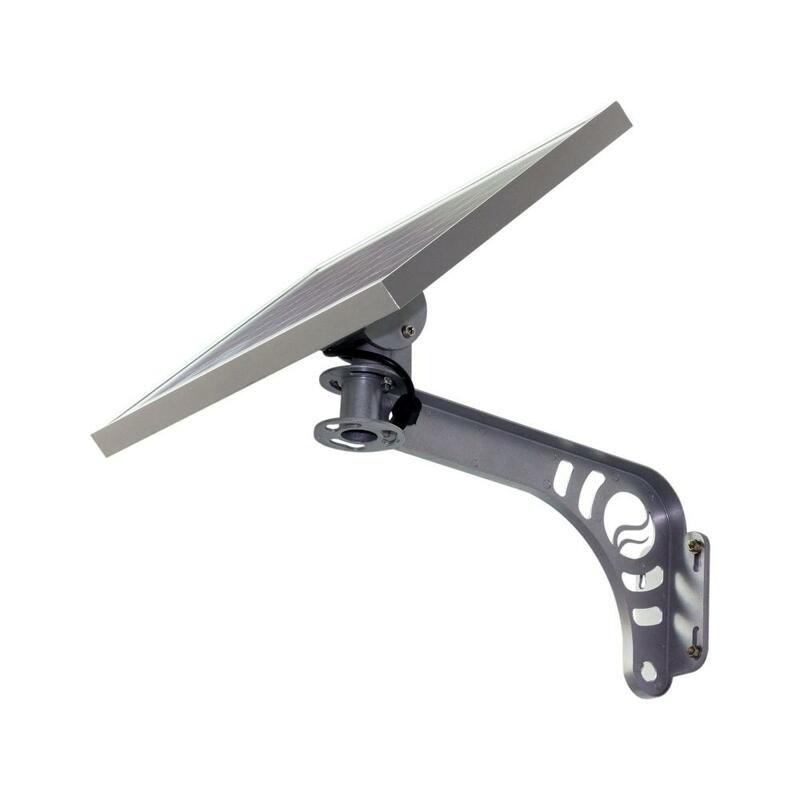 Using solar energy power and led light source, it features energy saving, environment friendly, excellent performance, easy installation and low cost. 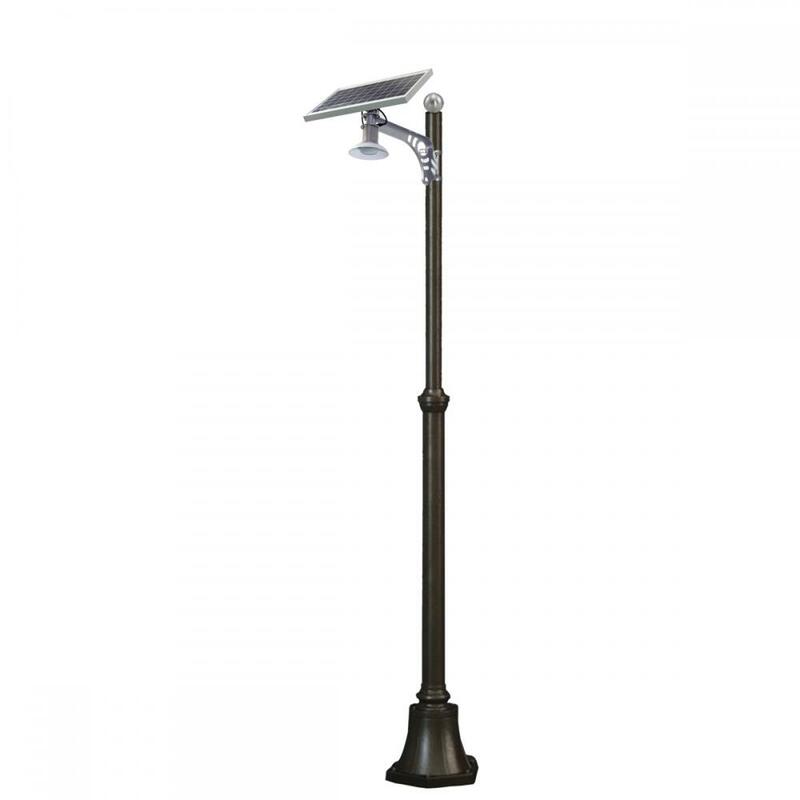 Looking for ideal 3W Coutyard Outdoor Garden Light Manufacturer & supplier ? We have a wide selection at great prices to help you get creative. 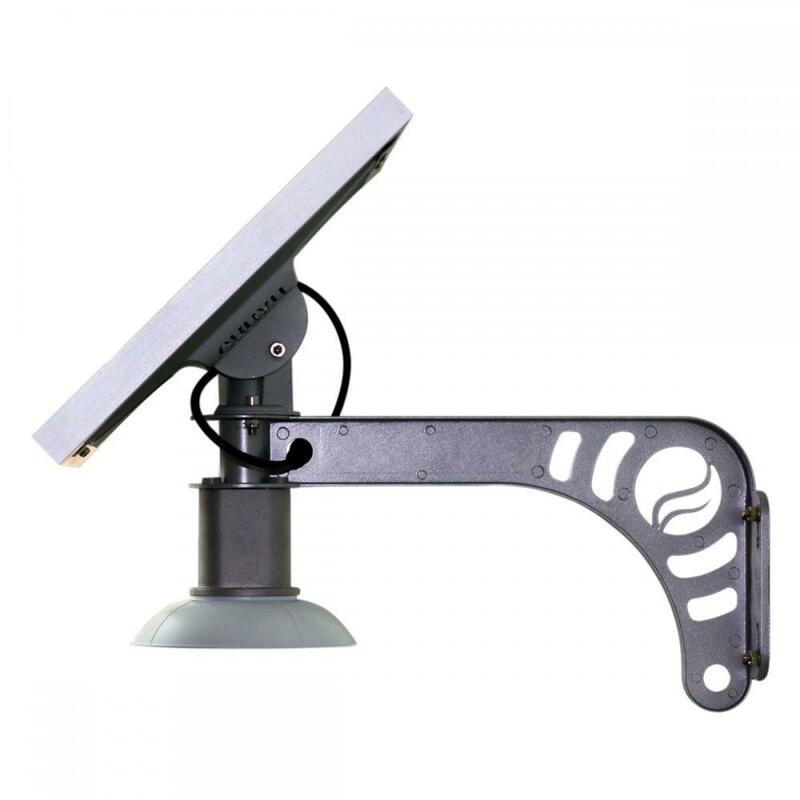 All the 6W Coutyard Outdoor Garden Ligh are quality guaranteed. 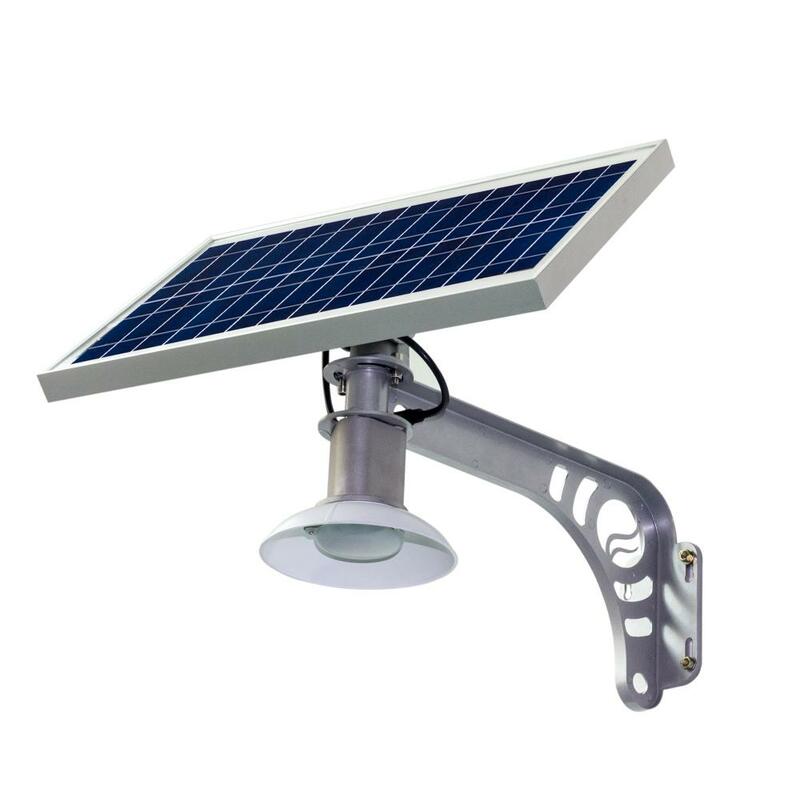 We are China Origin Factory of Integrated Solar Coutyard Power Light. If you have any question, please feel free to contact us.